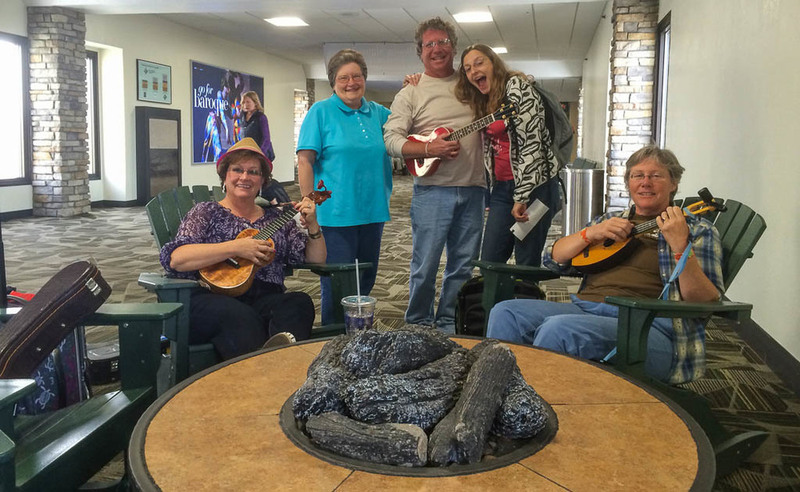 Reno Ukulele Festival and Mighty Uke Day! Wow, how fast time flies! 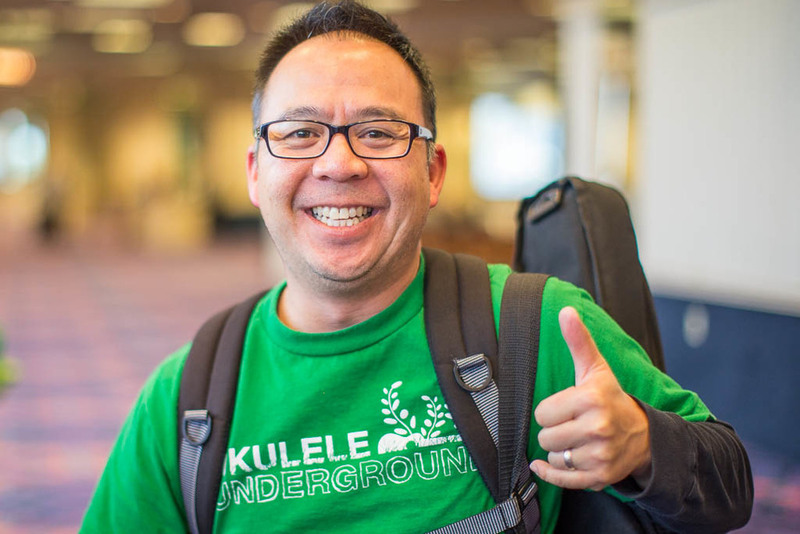 In April, I was featured at the Reno Ukulele Festival. 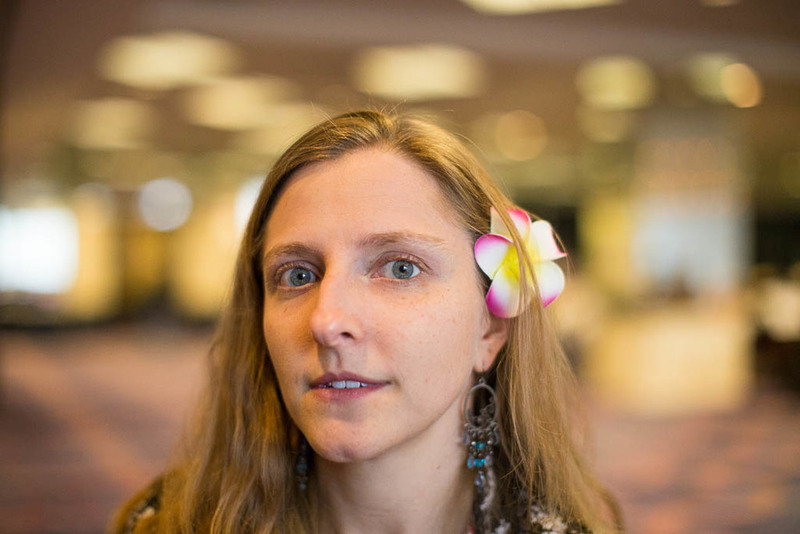 I was joined by Sarah Maisel, Daniel Ho, Jason Arimoto, Ralph Shaw, Gerald Ross, Jim D’Ville, Brook Adams, Heidi Swedberg, Daniel Ward, Brad Ranola and Stu Herreid. 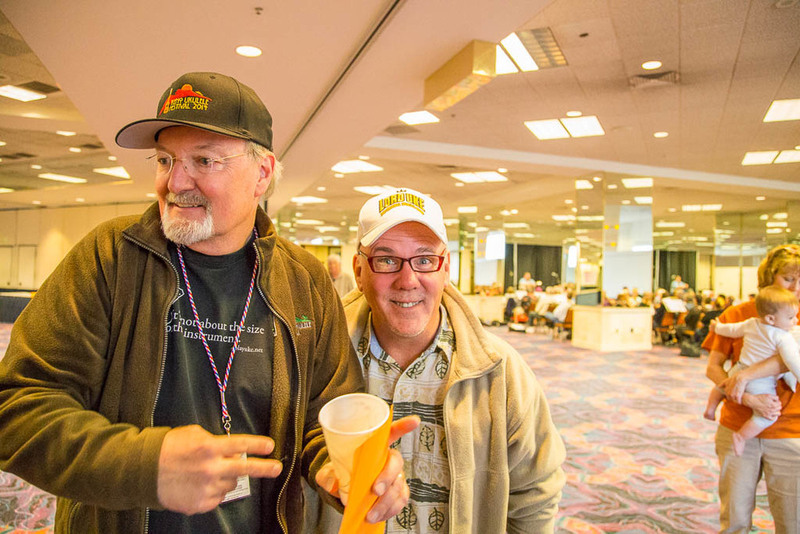 It was an incredibly fun weekend and was held at the Golden Nugget Casino. There was a great turnout and my workshops were packed with people excited to learn. I loved how everything was close together and it was quite a fun vibe being in the casino the whole weekend. My favorite thing of the whole event had to be the Celebrity Showroom where we performed. It was a great stage and two great concerts. 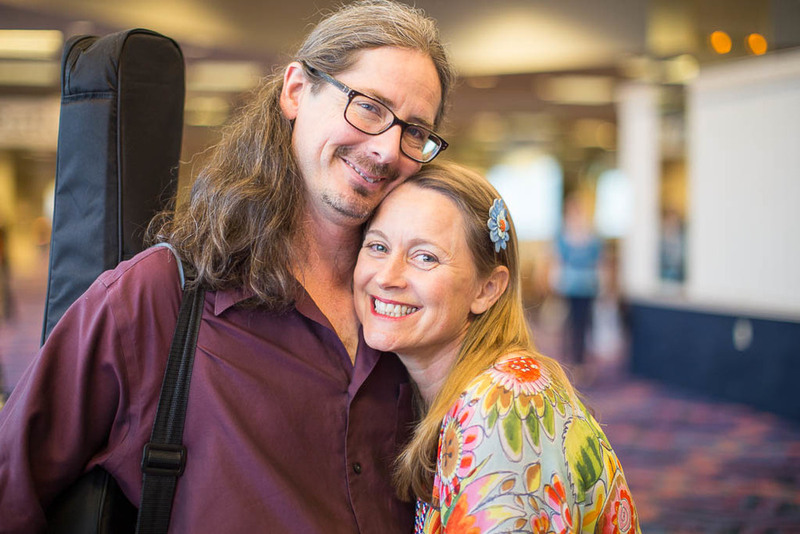 Below are some of my favorite photos I took from theReno Ukefest. To see all of them, click here! Thank you Doug, Rich and company for a very fun weekend! After a week of rest (and attempting to still settle in at the new home in San Diego), Sarah and I were off to the Mighty Uke Day (aka MUD) in Lansing, Michigan! It was our first time in Michigan and we had a blast! First off, the weather was absolutely amazing. I heard they had a really rough winter but the sun greeted us throughout the whole weekend and it added so much energy and life to the festival. There was a ton of talent in both the performing artists and even the open mic participants! 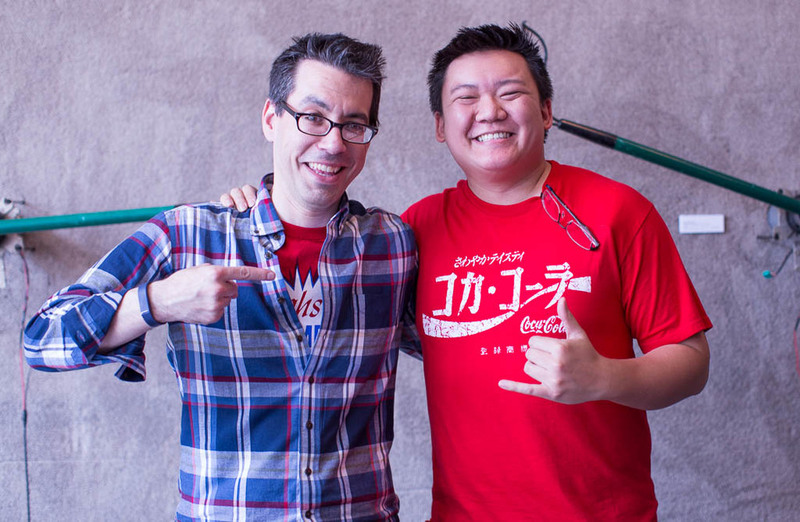 I finally got to meet Mitch Chang and am excited that he will be returning to California later this year. Mike Kassel is another artist that I got to meet and enjoyed. I wanted to thank Elderly Instruments for their support and hosting the workshops and to Ben for including Sarah and I on this awesome event. Although it's a relatively new event, it's great to see it expanding and getting bigger and better every year! Can't wait to be back! Here are some of my favorite photos from MUD! To view all of the photos, click here! 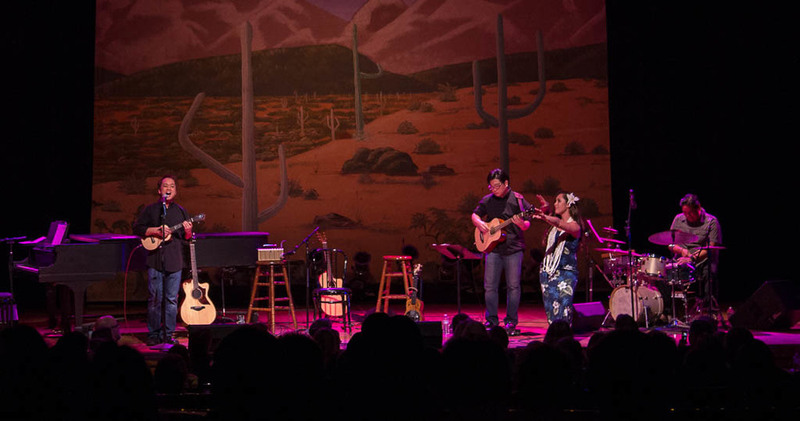 There's a ton of exciting things coming up like the San Diego Ukulele Festival, the Ukulele Festival of Great Britain, Britt Festival in Ashland, OR, and the Cairns Ukulele Festival! I'll be writing very soon about each of these. Until then!